I think Joe Goodden deserves four beetles. He gathered all the info about the Beatles and Drugs that was already published anywhere, and put it together in a little book, for everyone to see. He is almost without judgment, which is fine with me. Most of the text is so factual that we are not drawn into the story, that is a pity, but could have been intentional. So much for friendship and brotherhood. 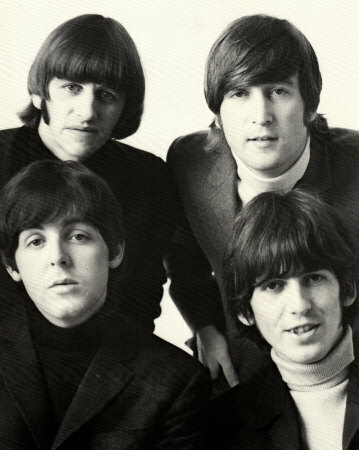 Let’s face it The Beatles made great music and still have a lot marketing power within their own bubble, but the closeness and mutual inspiration is gone. And that’s great…but he didn’t research it himself.